I have a family that I never see before but was love on first sight and I can say that I love each member in my guild. I started play LM when my real life was going through some strange and sad situations, and there day by day I was making new friends, friends that I never will forget. 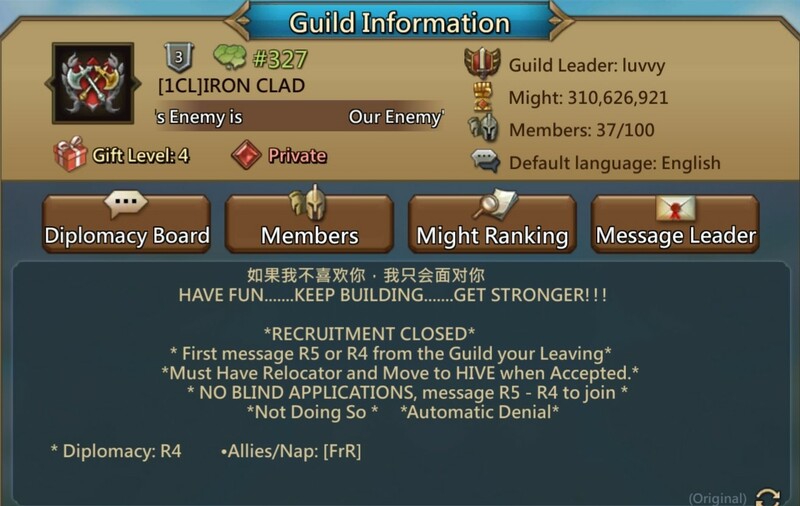 I’ve been in the same guilda since my day 1 in the game and now 102 days later I can tell that they are my family too, we talk about the game, strategies and everything else it’s so good have friends. I move to a new country with my daughters and here we are starting over, it was all very complicated and sad on the beginning but now I can say that I’m feeling good, I have meet people from all over the world in which not be possible without LM helps ^_^. 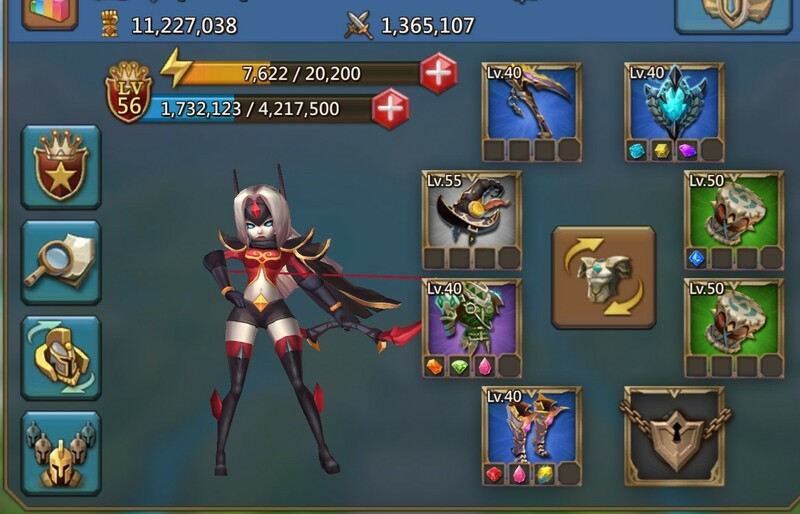 I never thought that a game could bring to me so many emotions and sensations… I will never forget all adrenaline that I felt on my first attack, my first KvK how I get mad when I get zeroed and have my hero executed hahahaha, or when we rally the enemy making him lose 6-7M might on first hit is just awesome!!! But something that I never will forget is my first 1M kills lol was so exciting and with so much adrenaline is impossible forget! Previous Previous post: Respect Your Kingdom!